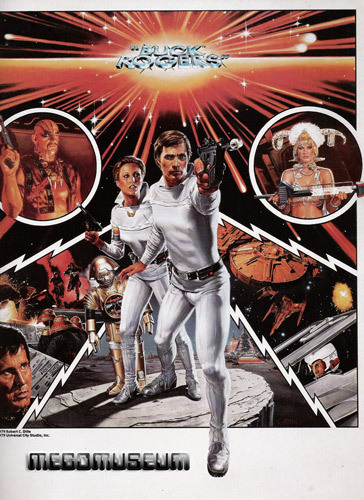 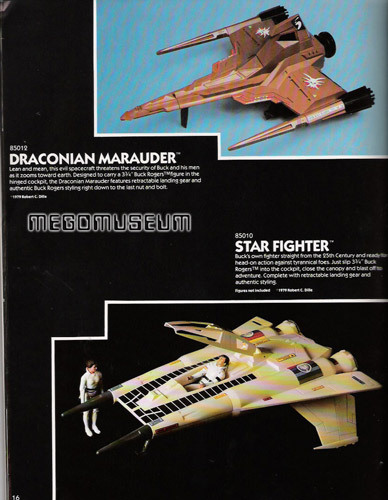 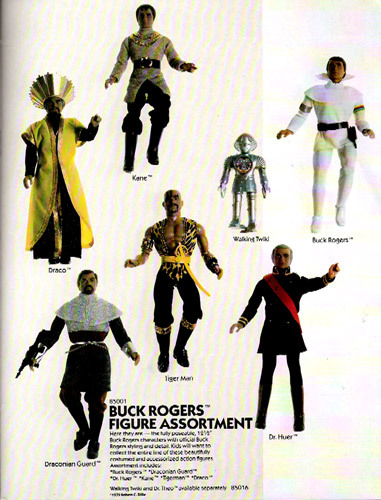 The 1980 line of Mego Buck Rogers was expanded from it's 1979 debut. 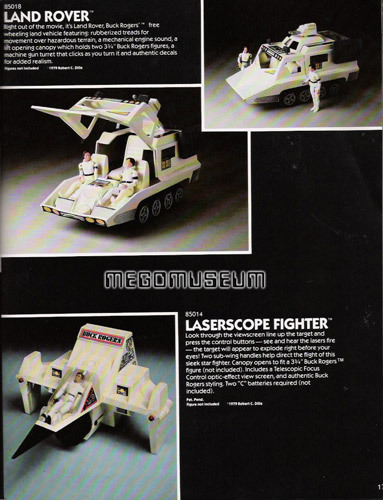 Before the movie was released, Mego almost dropped the license but exit polls showed that kids in particular loved the film, so Mego wisely kept going with it. 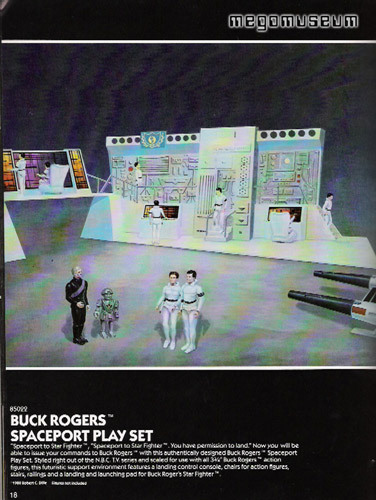 New to the lineup this year were the Landrover vehicle and Spaceport playset. 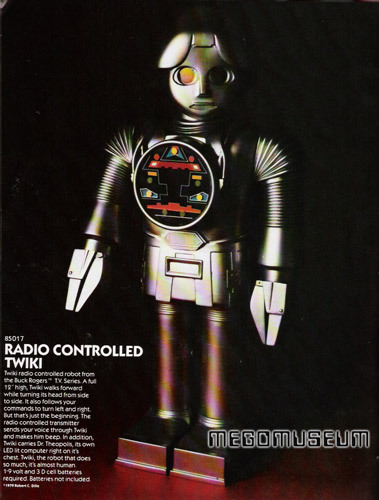 The radio control Twiki was proposed but no doubt the high price tag kepy buyers away. 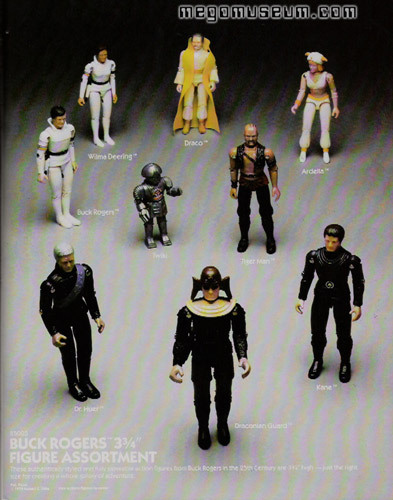 A similiar walking V.I.N Cent was pitched for the Mego Black Hole line of toys, it was also not released.